Jan Blittersdorf is president of NRG Systems, a Hinesburg company she and her husband started that makes measurement equipment for the renewable energy industry. White House officials say Blittersdorf deserves recognition because she’s doubled the size of her company’s workforce and extended its reach to 150 countries. 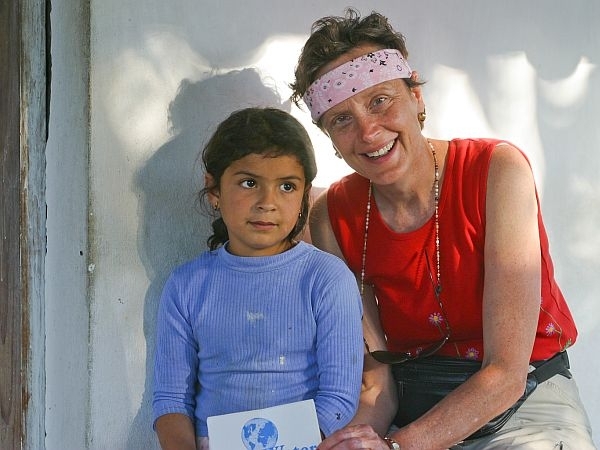 Rutland‘s Carolyn Crowley Meub will be honored by White House officials Friday for her work leading the nonprofit Pure Water for the World. Meub took what had been a small Rotary Club project and turned it into an international charity that has brought clean water and sanitation to thousands in Honduras and Haiti. Crowley Meub said she was truly humbled. "But I know that when I’m there tomorrow I’m on the shoulders of many people that got me to this position from my Rutland Club – the Rutland South Rotary Club, to Rotarians to the people who supported Pure Water. So I’m there really as the embodiment of many, many people. But I’m very very excited", Meub said. Each week, the White House honors Americans in various fields who are working to strengthen their communities. We discuss how rural mass transit is being accomplished in the state and where Vermont needs to improve.